Dairy Maid. First Cria! Fine!! 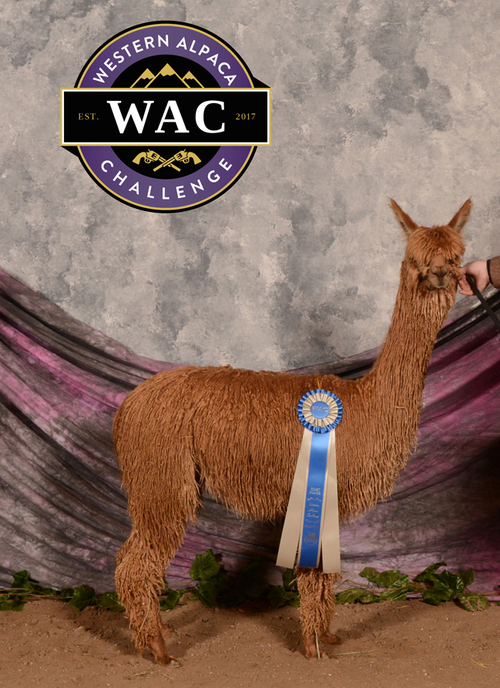 Newly Minted 2nd Cria! Super Lock! Well if you are a suri breeder, you know exactly who Wings & A Prayer Captain Morgan is! Amazing producer! Produced champions Adelina and Merchant's Creamery! Also produced a beautiful Helios daughter named Ivory Coast. This line can produce solid colors! Daughter of champion DDF Accoyo Armani! 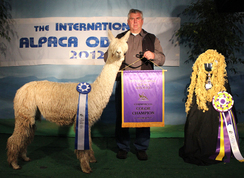 Merchants Creamery... IAO COMMERCIAL Supreme Fleece Champion 2012! IAO COMMERCIAL Color Champion 2012.. In her SECOND FLEECE!! Well well, I finally listed her for sale... she has a stunning daughter that will be staying as her replacement!! 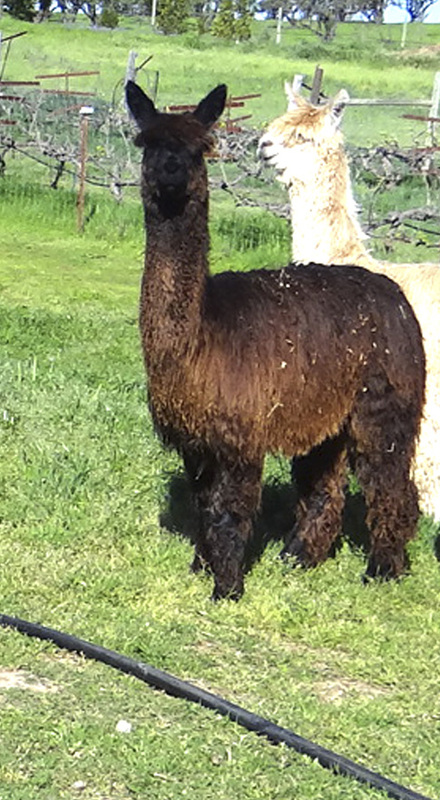 Here is an opportunity to own a Captain Morgan daughter... who throws black, brown and fawn... and stunning fleeces on her cria.. Creamery has a light brown GLR Nico son at side. SUPERB Luster!! Once he is weaned he is no longer part of the package.. So for that 4th cria... Do I go back to Bluegrass Peruvian Rythym N Blues to get another black girl? Or should I see what the Luster Producer (AKA Accoyo Satins Knight) can do with a gal that throws so much color hmmm hmmm decisions! Gonna have to make one soon! I went with KNIGHT!! I wanna see what we can produce with this cross.. gonna love that ROCKSTAR X CAPTAIN MORGAN! !